The University of Bath is a prestigious university that was founded in 1966 and is now established as a top UK university with a reputation for research and teaching excellence. It is situated in an outstandingly beautiful, safe and friendly city. The University has a superb range of programmes in science, technology, business, engineering, humanities and social science. There is special emphasis on education for the real world. Work placements and study abroad years are features of the distinctive approach to learning. With these skills and opportunities, the University has an enviable reputation with employers, and the significant majority of its UK first degree full-time graduates move into management, professional and associate professional/technical careers. The University offers its international students a supportive, vibrant and cosmopolitan environment in which to learn. The Bath community is an extremely friendly one, with the added advantage of superb arts and sports facilities. 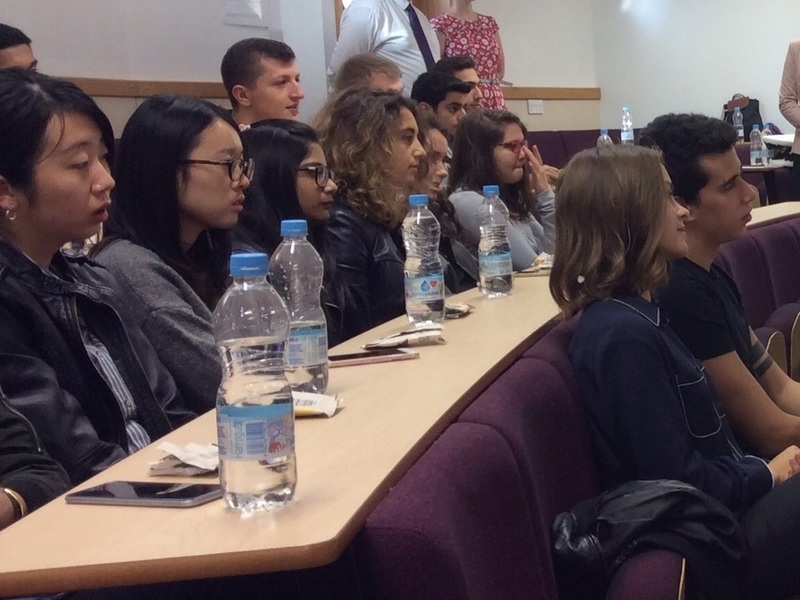 With over 13,000 undergraduate students at the university, there are non-UK students from over 130 countries, making up just over 30% of the student population. 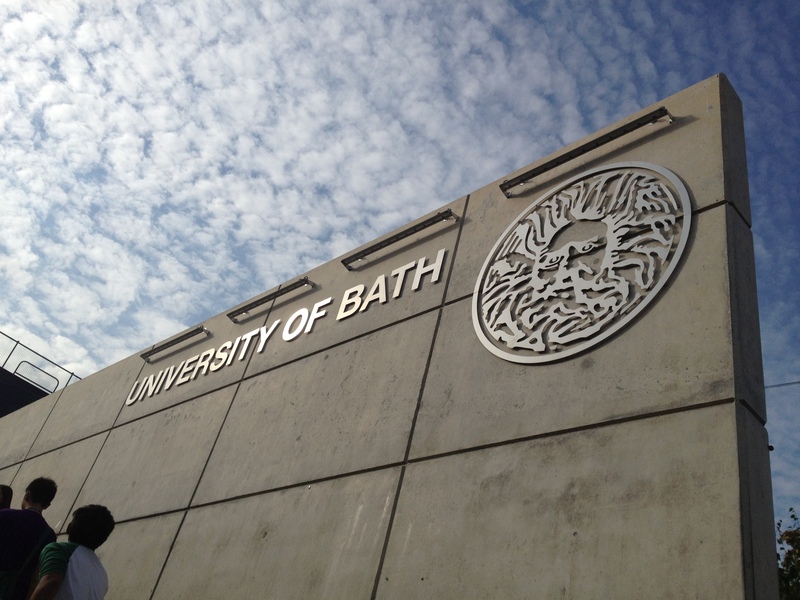 The University of Bath ranks consistently high in national surveys of UK universities. You can find more information on the University’s website here. For a virtual tour of the University of Bath campus, see the video on the university’s website here. The University’s International Foundation Year will provide you with an excellent preparation for a unique living and learning experience at the University of Bath. For more information on the University of Bath, click on the link below. 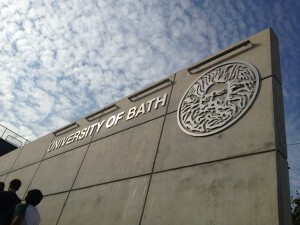 The International Foundation Year is a licensed programme of the University of Bath. For a description of what it means to be a student on a licensed programme, please click here.